You can send your questions to us and our technical staff are available to answer all your questions. Q. How long does a Rug last? A well cared for and well maintained oriental and classic rug can last from a minimum of 25 years up to 100 years or over, depending upon the quality of the rug and its maintenance. *Wool, silk, skin, and all oriental rugs or hand knotted rugs are made by natural fibers. Treat your rug like your child. Please don’t abuse with your rugs. *Avoid walking on your rugs with shoes. *Rotate your rug every 3 months. *Professionally Cleaned (please don’t handover your rugs to non-technical people). *Avoid using any spot remover by cleaning yourself. *Always call rug professionals, (Rug stars). Q. How can I prolong the life of my beautiful rug? Ask us any question, If you have Kids or pets, always protect your rug with Ultra Care Protection with Rug stars. *Do not place your rugs in a humid area. *If you have humidity in your home please make sure your rug is properly treated, if not please call Rugstars to provide this service for you. *Do not clean your rugs by yourself. *Do not store in plastic packing. Q. My rug need some repair where do I call? Always call Rug Stars your rug doctor, we are in the rug manufacturing industry since more than 30 years and we know how to repair your rug. We do all type of rug repairs including surging, re-fringes, reweaving, binding and more! Q. I have 60 years old antique wool rug, can you clean it and what method do you use for its cleaning? YES! We will clean your rug with extra care. 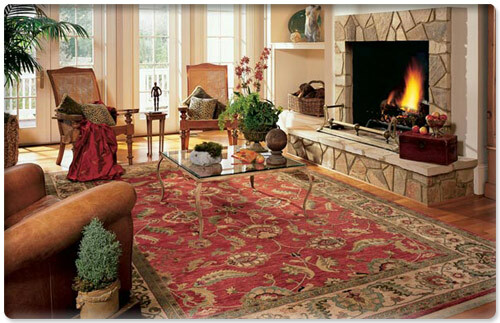 We will hand wash your rug; we treat each and every rug according to its material. Q. My dog peed on my beautiful Persian wool rug, how it can be removed? Don’t worry, hand over your worry to Rug stars and we will help you out to resolve your problem to fix your rug. We will fix it professionally. 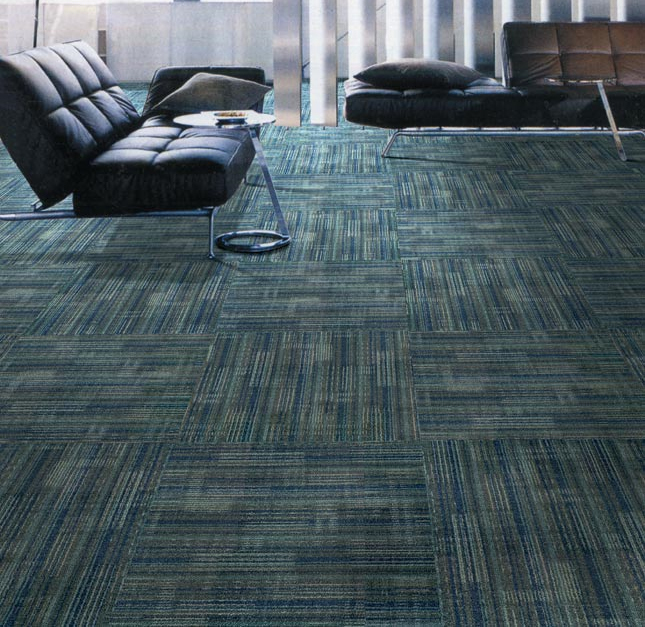 Ask us any question about your carpet and rug fixing and repairing services.